PEOPLE FROM ALL OVER the country make annual pilgrimages to the Outer Banks, the Blue Ridge Mountains, and all the cool little towns across North Carolina. Maybe you’ve even heard of families who do this. If you’re considering joining them, beware — these innocent visits could quickly turn into a permanent move! 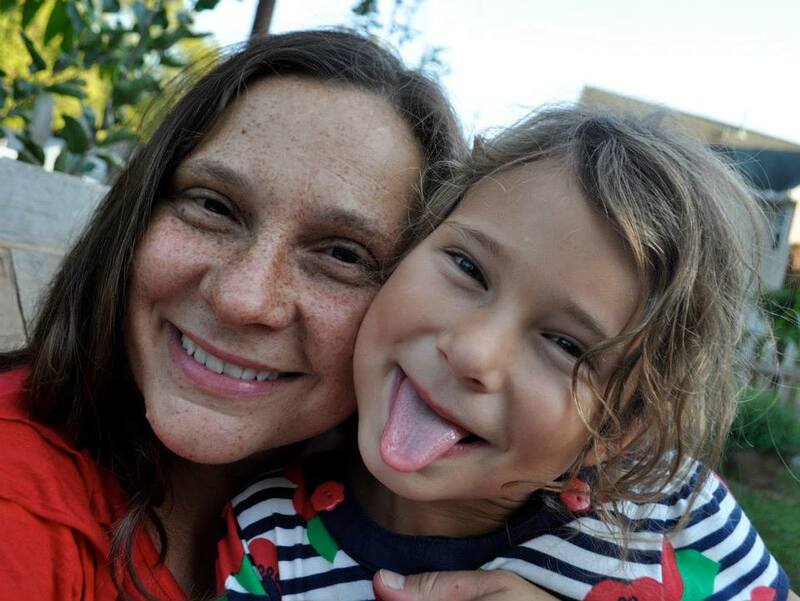 Here are some reasons you might want to think twice before taking your kids to North Carolina. 1. 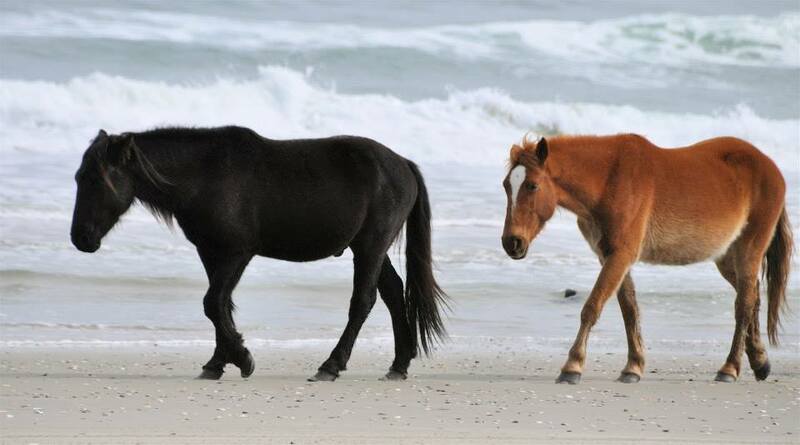 Admiring the Spanish Mustangs running free on the beaches of the Crystal Coast and Shackleford Banks? Oh no, the sight of wild horses will fuel your children’s imagination too much, and you’re not sure that’s a good thing. 2. 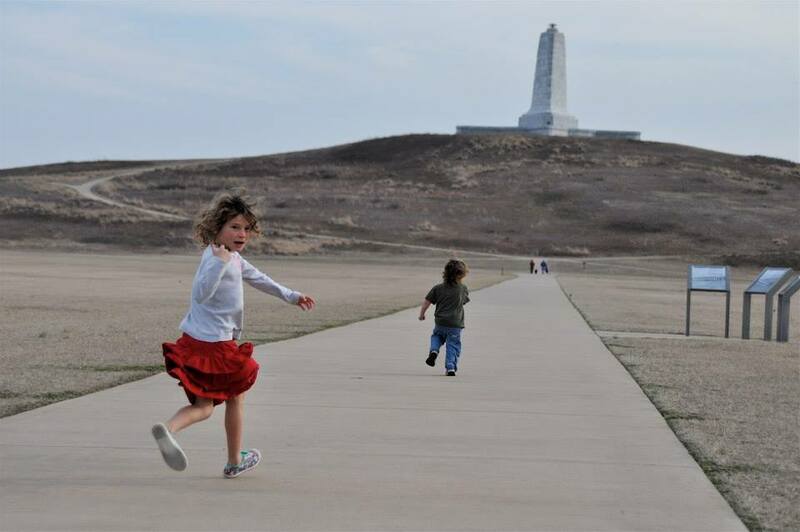 Visiting Kitty Hawk, the place where the Wright brothers first achieved flight, will teach your children that anything is possible with a little passion and hard work. Is that a worthwhile lesson? 3. 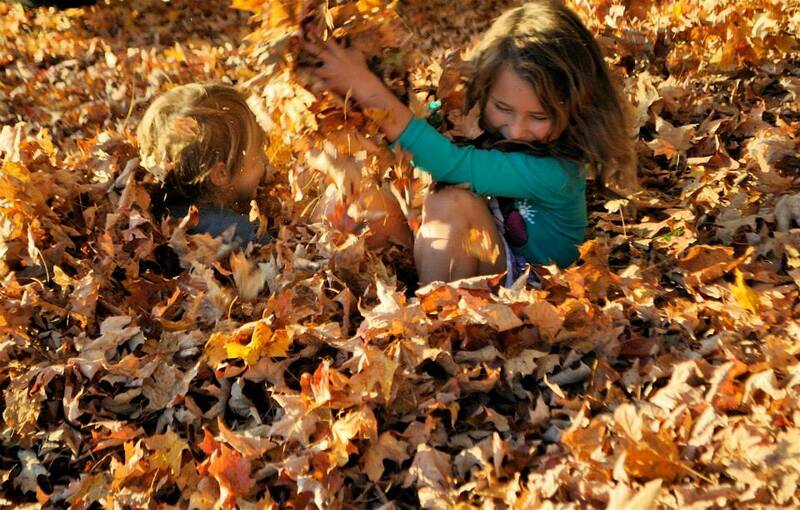 Going to LEAF, an outdoor family festival full of music and international performances — voted the #1 festival for kids in Western North Carolina — might seem like a good idea, but isn’t there such a thing as too much fun? 4. 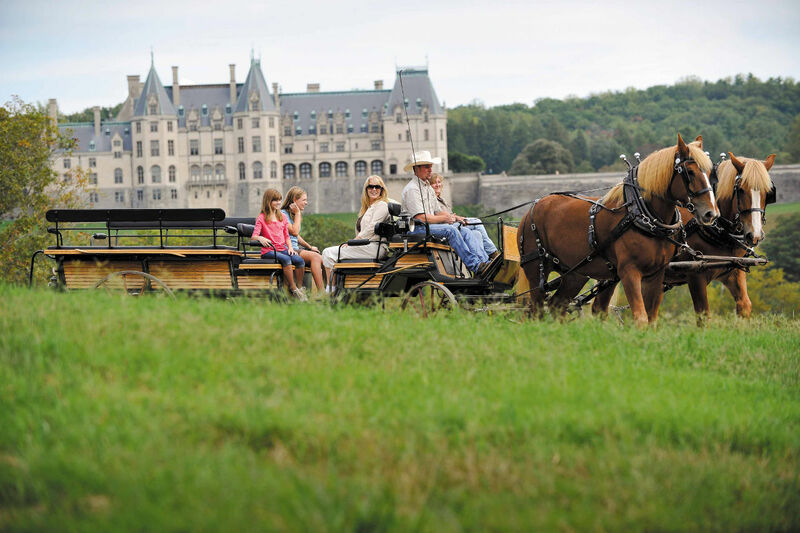 Strolling the paths at Biltmore — surrounded by mountains, flowers, trees, hiking trails, and ponds — and touring the luxurious one-time home of George and Edith Vanderbilt would feel too much like a fairy tale. Kids don’t like those. 5. Standing atop Mount Mitchell, the highest peak in the East, will empower your kids so much they’ll start believing they have superpowers. What a danger! 6. 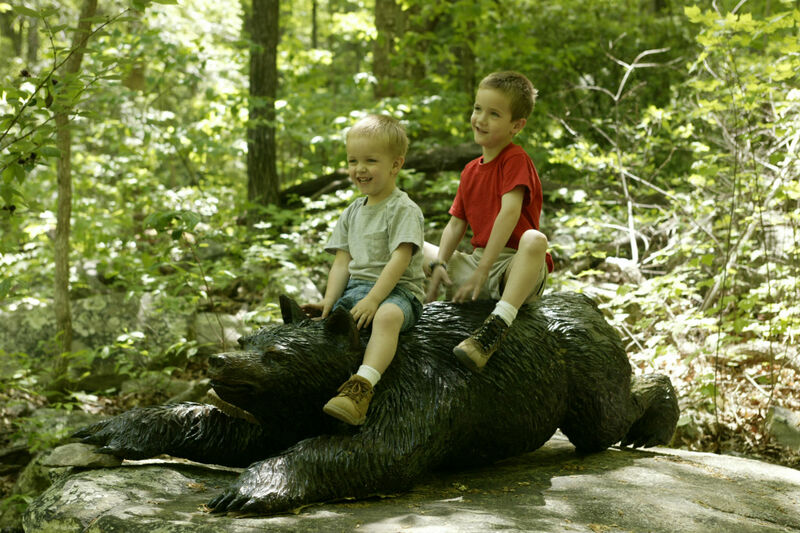 Walking the 0.6-mile Great Woodland Adventure Trail at Chimney Rock State Park, with 12 discovery stations and oversized animal sculptures along the way, will make your family want to go hiking every weekend. It’s a slippery slope! 7. Exploring Great Smoky Mountains National Park, seeing wild animals in their natural habitat? Wouldn’t it be easier to just watch a nature show on TV? 8. Attending Unto These Hills, an outdoor drama about Cherokee history and culture, will make your kids love the the Smokies even more. What if they want to come back every year? 9. Taking the Amtrak from Charlotte to Raleigh and biking or busing around the city, visiting Pullen Park, going to the NC Museum of Natural Sciences — it all sounds like too much fun for a weekend. 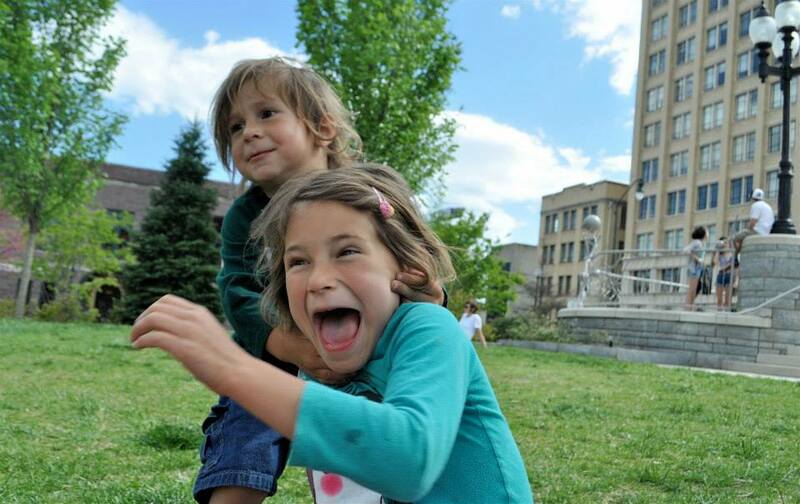 What if your kids get used to that kind of excitement? 10. You’ve been thinking about going to Linville Caverns, but the complex underground passages may spark a lifetime interest in spelunking. That scares you to death! 11. Whether it’s the US National Whitewater Center in Charlotte or the Nantahala Outdoor Center, your options for rafting and learning to paddle may encourage appreciation of the outdoors and the environment…who needs that? 12. 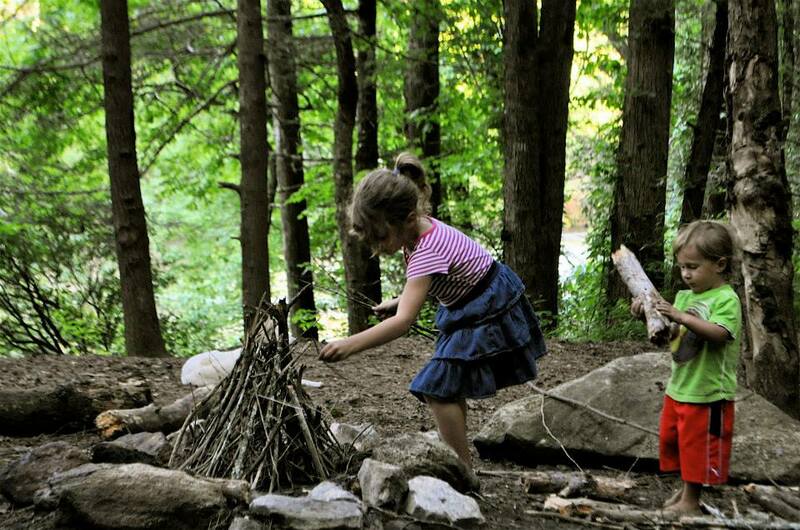 There’ve been rumors Asheville is the perfect place for families: a small town in the mountains, full of music and culture, plenty of hiking trails and hidden swimming spots, and wonderful farm-to-table food and craft beer. Mmm, that sounds too much like paradise. It can’t be real! 13. 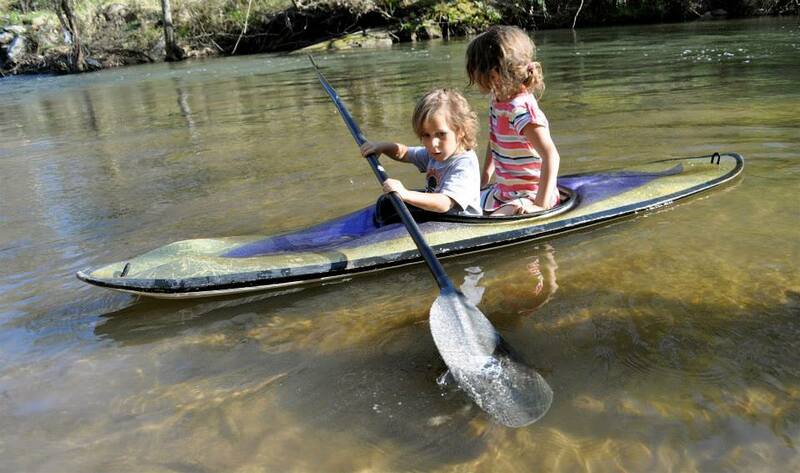 North Carolina is known for its swimming holes, waterfalls, and places to play in the water. Uh oh, if your kids discover how fun speeding down the 60-foot Sliding Rock can be, they’ll never want to go back to your local swimming pool. 14. Mid-October means blue skies, colorful leaves, and perfect apple cider weather. It’ll make your children want to grab a canvas and some watercolors and try to become the next Van Gogh. How messy! 15. Visiting the 82nd Airborne Division Museum at Fort Bragg, with super cool planes spread around the grounds and one-of-a-kind historical exhibits, seems educational…but you believe children learn better by watching TV. 16. Snorkeling in a spot you can only access by ferry at low tide just to hunt for perfect sand dollars? No, you won’t bother going to Sand Dollar Island, it’s more exciting to get souvenirs at the airport. 17. You’ve always wanted to take the kids camping, but North Carolina has so many amazing spots in the mountains and by the ocean, you fear it’ll be impossible to make a decision! 18. North Carolinians are friendly, have a wonderful sense of humor, and are always ready to welcome visitors. I warn you, you’ll make very good friends here and you’ll need to come back year after year. So my sincere advice is: If you don’t want to fall in love with this state, you’d better not come!